Helen L. Muse, 91, of Lenexa, KS, formerly of Pittsburg, KS, passed away Monday, March 4, 2019, at Lakeview Village, Lenexa, KS. Helen was born August 31, 1927, in Girard, KS, the daughter of Orvil M. and Flossie Fern (Waterman) Unroe. She attended Girard area schools and graduated from Girard High School in 1944. Following her graduation she was employed by the First State Bank in Pittsburg for fourteen years. On March 20, 1955, she was united in marriage to John H. Muse at the Girard United Methodist Church. They lived and farmed in the Pittsburg/Cherokee area for many years. Helen was also a bookkeeper for the Rural Water District #4 during that time. John Muse preceded her in death on September 17, 2003. Following his death, she moved to Lenexa, KS, in 2005 to be near family in that area. Helen was a member of the Girard Methodist Church and later a member of the Cherokee United Methodist Church, Cherokee, KS. She was also a member of the women’s group at the church, United Methodist Women. Helen is survived by two daughters, Janet Muse Dorsey of Athens, GA, and Karen Beckett of Overland Park, KS, and several nieces and a nephew. In addition to her husband, Helen is preceded in death by her parents and one brother, James L. Unroe. A graveside service for Helen Muse will be held on Tuesday, March 12, 2019, at the Girard City Cemetery, Girard, KS, with Pastor Annie Ricker conducting the service. 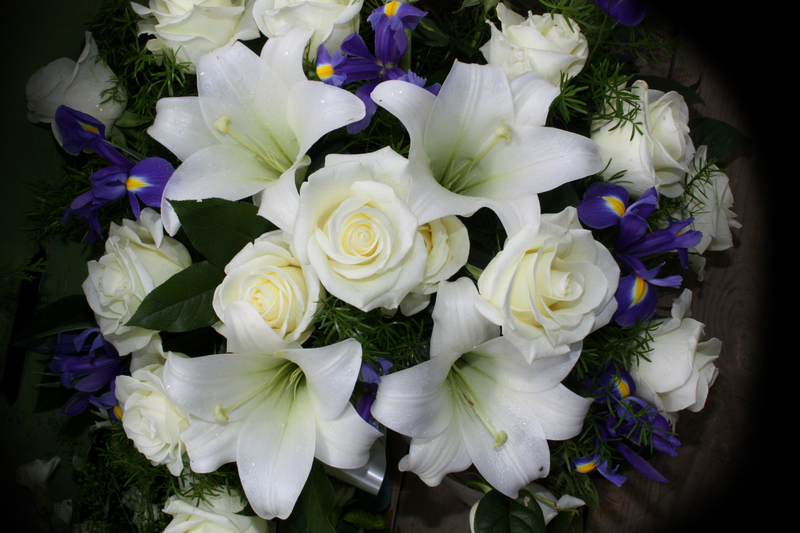 We will leave the Brenner Mortuary at 11:00 a.m., for procession to the cemetery for the graveside service. The family will receive friends prior to the service from 10:00 a.m. until 11:00 a.m., Tuesday, at the Brenner Mortuary. The family suggests memorials to the American Cancer Society and/or the Alzheimer’s Association. These may be left at or mailed to the Brenner Mortuary, 114 E. 4th St, Pittsburg, KS 66762. Friends may leave condolences online at www.brennermortuary.com. Arrangements are under the direction of the Brenner Mortuary.